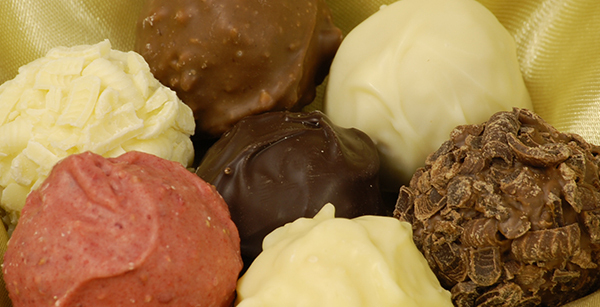 Norfolk Truffles are hand made at our premises in Brooke, Norfolk and are available in 2kg. boxes (approx. 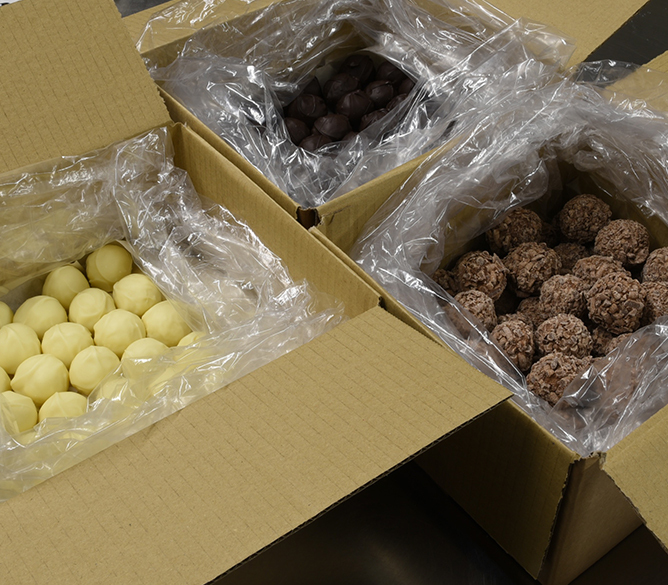 120 truffles per box), single flavours. 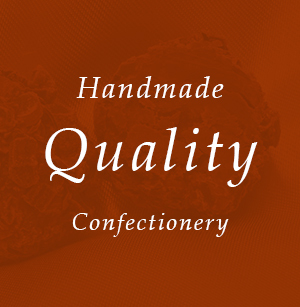 We are always happy to consider requests for variations or new flavours – please do ask! All Norfolk Truffles, except for the Fresh Cream Coffee, have a shelf life of 5 months from the date they are made. 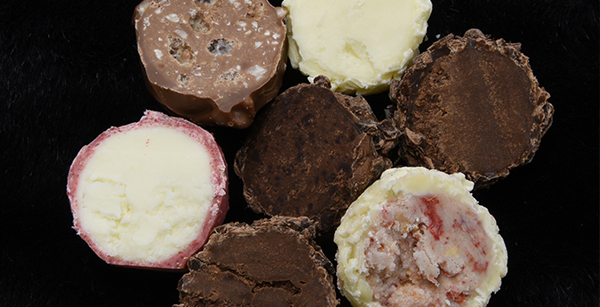 Our truffles are made to order whenever possible, but if we despatch from stock already made, we aim to supply with a minimum of 3 months’ life remaining. 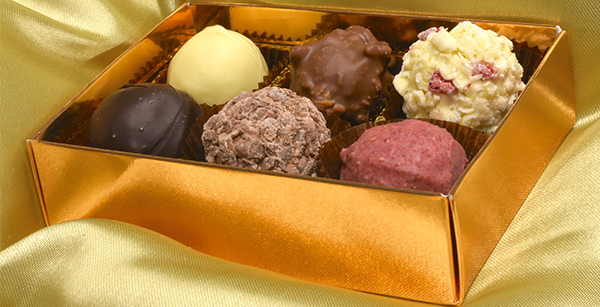 Fresh Cream Coffee truffles have a shelf life of 2 months from date of manufacture, and will be supplied with a minimum of 6 weeks remaining. All Norfolk Truffles are suitable for vegetarians and contain milk and soya. Made in an environment where nuts are used regularly. Our delivery charges (where applicable) assume delivery to one address. We can deliver to more than one address but please make this request when enquiring so we can quote accordingly. In the unlikely event you are dissatisfied in any way with your truffles please contact us immediately. We normally request damaged or defective goods be returned for examination. Roughly two-thirds of the entire world's cocoa is produced in Western Africa. Cocoa beans were so highly valued in Mayan and Aztec cultures they were used as currency.